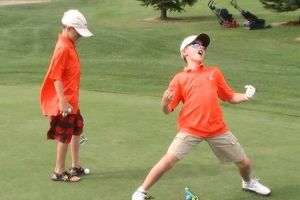 If your junior golfer is interested in playing competitively, either during the summer or on a high school team, this is where they need to start. 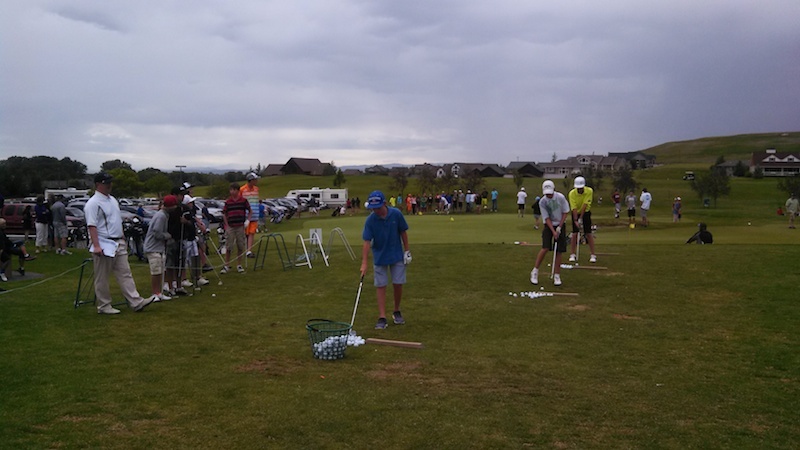 The Wheat Montana Junior Tour events are the starting point for competition. 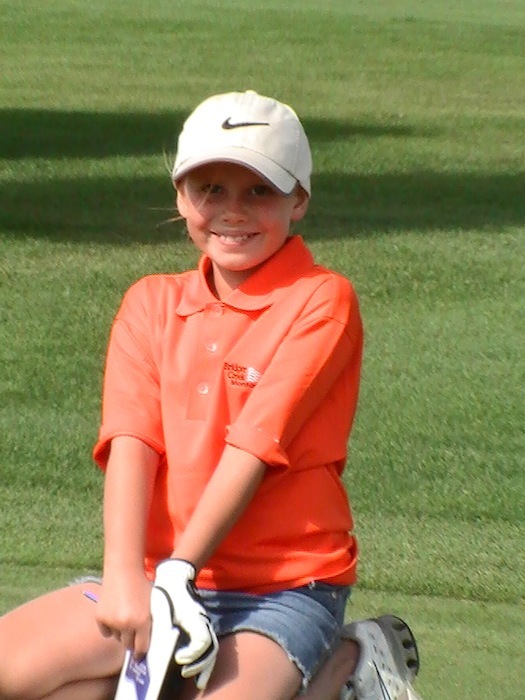 It gives the golfer the "tournament feel" and chance to play all the local golf courses for a very low cost. 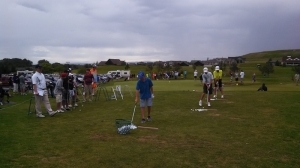 As the junior gets older they will compete against the best junior players in the Gallatin Valley. 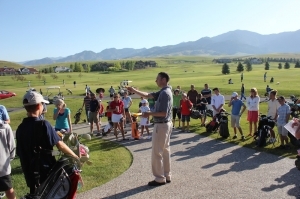 To compliment the Wheat Montana events there are state and regional events that raise the competitive level and test the junior's skills against the best junior golfers in the state. 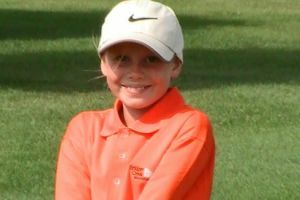 All of these events prepare the junior for their high school golf tryouts and make them a better golfer and tougher competitor. 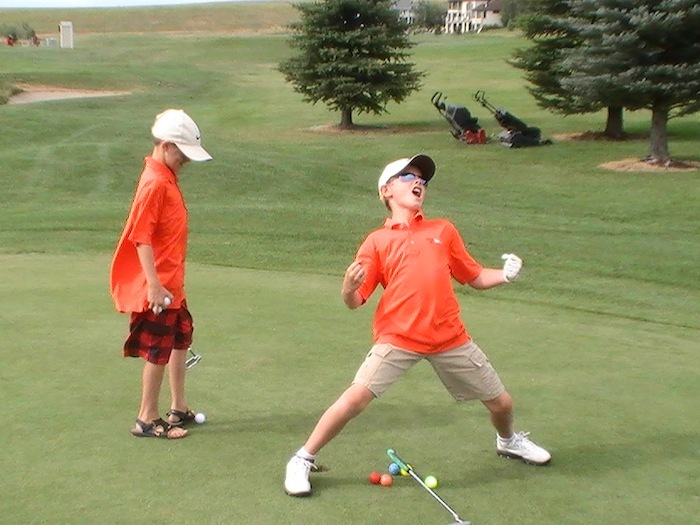 The junior tournament listed below have the event's name, date, location and contact information. This list is a preliminary list and will be updated as the new website allows.